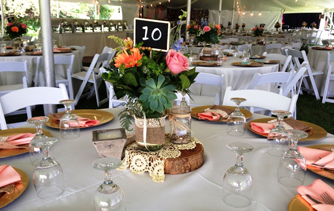 We have proudly provided both our residential and commercial customers full service, party rental support to help plan their unforgettable events not only throughout the Detroit Metropolitan area, but throughout the entire State of Michigan. 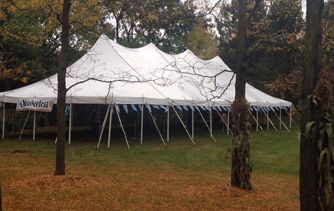 From tent rentals, to bounce houses and everything in between, Perry's Tents & Events prides itself on its impeccable reputation for delivering the best party equipment available. 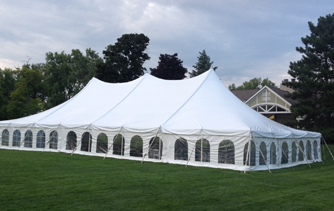 From our knowledgeable sales staff to our hard-working delivery personnel, everyone at Perry's Tents & Events knows that the best parties starts with the highest quality equipment and that the highest quality equipment comes from Perry's! So if your party is for 6 people or 6,000 people, Perry's has everything you need to make your party memorable, fun, and one-of-a-kind! 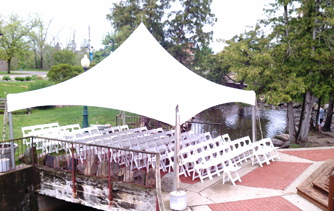 We just used Perry's for a graduation party with a tent, several different size tables, table clothes and chairs. Judy was extremely helpful and the rental setup and pickup was great. We would use them again! Perry's is a great place to do business with. The woman answering the phone was polite and they had exactly what I needed and made it very easy to do business with them. I've rented tents, tables and chairs from them many times over the past 20 years and have always been satisfied with the equipment and services. Perry's was very helpful when planing my party. They understood how everything would fit under the tent, and everything was clean and orderly. I will use them again and I would also recommend them to my friends. 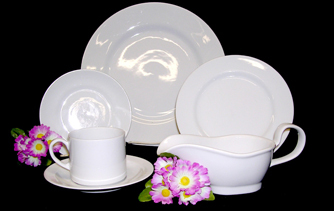 Perry's is awesome... they are thorough, up front about their party rental prices and fees, and really work with you to get everything right.... Delivery and pick up goes off without a hitch, and (they probably dont want me promoting this TOO much.